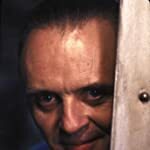 Is Anthony Hopkins's character Dr. Hannibal Lecter better than the film he's in? 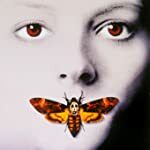 Or does The Silence of the Lambs (1991) as a whole surpass any individual within it? Discuss here. Vote on The Joker vs The Dark Knight here. Dr. Hannibal Lecter (Hopkin's Character). The Silence of the Lambs (Film).